« North American DVD: Out Now! 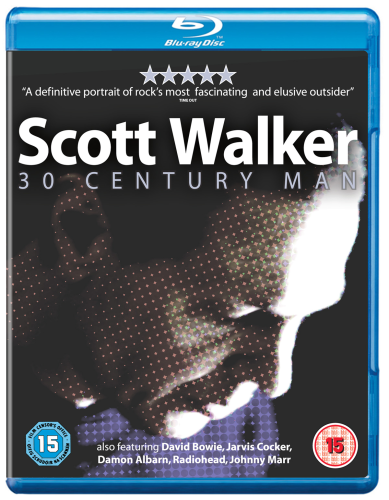 Verve Pictures, our brilliant UK distributor, now offer the film in a Blu Ray edition. Click here to order. This entry was posted on Friday, March 26th, 2010 at 12:08 pm	and is filed under News, Reviews. You can follow any responses to this entry through the RSS 2.0 feed. Responses are currently closed, but you can trackback from your own site.